Breaking news has surfaced in the world of renewable energy sources. In the U.S. alone, a new wind turbine is completed every 2.4 hours, and, in 2016, 5.6 percent of all electricity generated in this country was produced with wind energy. This is more than twice what it was in 2010. This surge in renewables is actually largely due to greater participation from major corporations like GM, Home Depot, Microsoft, and Walmart. Wind energy requires low (and stable) costs over time and produces viable and reliable energy. Big companies are catching on that renewables are good for the planet — and the bottom line. In fact, Alex Morgan, a wind energy analyst at Bloomberg New Energy Finance, told Insider Climate News that, in the U.S, unsubsidized onshore wind energy will be cheap enough to give fossil-fuel power plants a run for their money in the next 10 years. It is especially important for renewable energy sources like wind continue to become more affordable and more efficient now, as climate change becomes a much more massive and pressing issue. This development shows how investment in renewables is moving us forward. Climate change is not slowing down, and so our efforts to combat it must be greater and move faster. Wind energy is proving to be an essential tool in doing just that. However, to have any chance at really pushing against the progression of climate change, we must use all of the tools that we have. Solar power has become the cheapest option and is providing countless people with jobs — more so than Apple, Facebook, and Google combined. Canada, in 2015, was able to produce more than half of its energy from renewables like solar, wind, biomass, and hydroelectric. 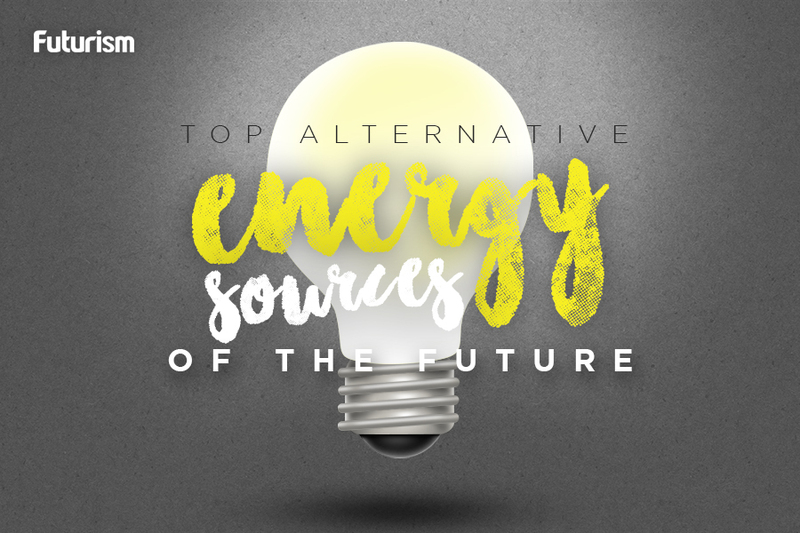 Renewable energy is no longer a lesser alternative. It is a more stable, cost-effective, and flexible option than fossil fuels, and, as climate change continues to threaten our continued existence, it is becoming our smartest option. Hopefully, as more people, governments, and corporations participate, we can one day be fossil fuel free.